Please sign up to help make a minyan at Beth Israel. Connect with other people. Connect with the divine. Celebrate a simcha. Comfort mourners. 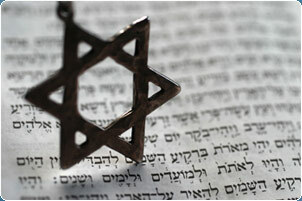 Recite kaddish. Observe a yahrzeit. Tradition! *Please note: Minyan is held at Beth Israel unless there is a shiva being observed in the congregation. When minyan is held elsewhere, notification will be posted on the side entrance and emailed to congregants.